A Beautiful woman with personality? Wow, that is any guy's dream! Cassie recently took photos and also shot a few videos for Esquire Magazine where she shares funny jokes and informs men on the do’s and don’ts of proposing to a woman. David Thlale is a well known fashion designer. He has shown collections in various countries including South Africa and the United States. 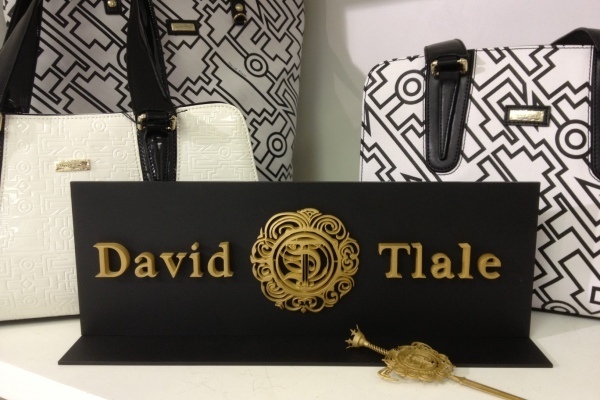 David recently launched a handbag collection for ladies. David’s bag range makes use of colour and geometric shapes inspired by South Africa and Ndebele artwork. With the "Hangover III" hitting theaters Friday, 31May here in South Africa. I had to share the cover of Bradley Cooper in DETAILS magazine's, May 2013 issue. After MBFW A/W 2013, I highlighted that a trend for this Autumn/Winter would be colourful socks (Click here to see the trends). 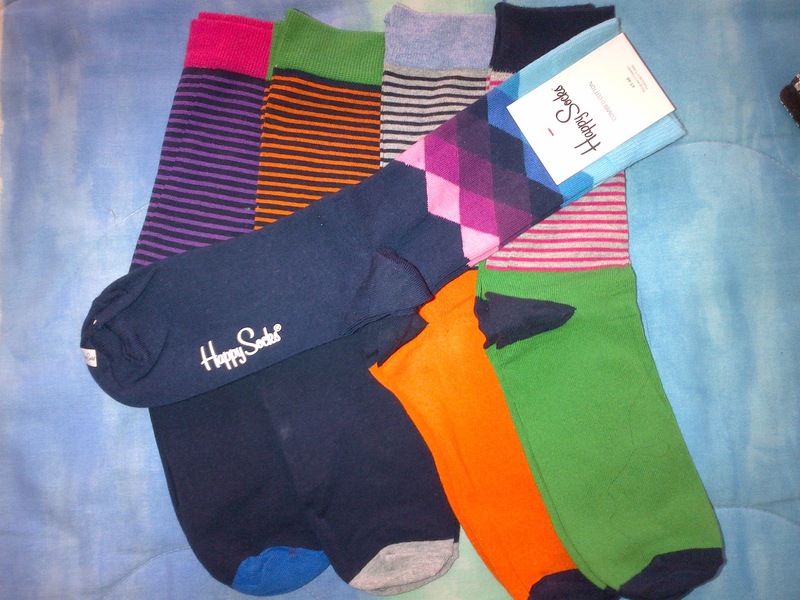 I could not resist but to get myself a few pairs of these colourful socks. 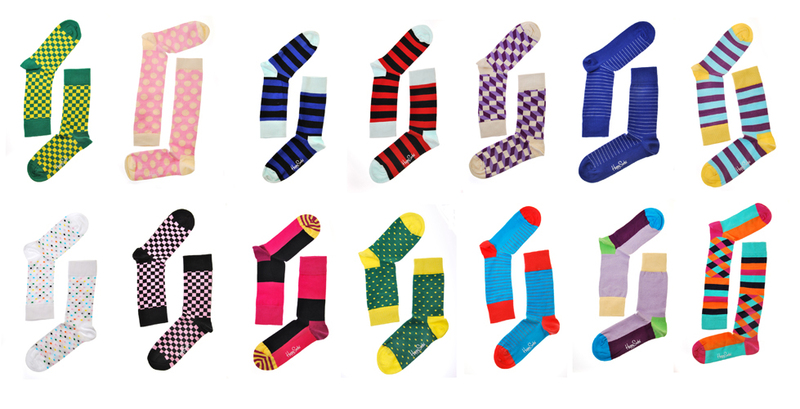 Colourful socks can help to brighten a rather dull or plain outfit. The trend is global and celebrities, bloggers and street style personalities are flaunting their creative side, showing that wearing socks can be fun! 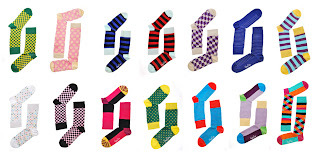 Some people would say the craze took hold because wearing flashy socks is more than an expression of your personality. I will be blogging about various colourful sock brands over the next few weeks. Vatos on Deck are House DJ’s. On Sunday 5 May 2013, I attended Pop Bottles which was held at Newton Park in Johannesburg. The event was great but all I could look at was the sneakers the people wore. I was basically ‘sneaker spotting’ at the event. People rocked Nike’s to Jordans and even the classic Chuck Taylors. I am addicted to sneakers so I took a few pics and posted it below. A look back at the singer's transformation to the bad girl she's become.